Tankless water heaters are expensive. Base models start at $800 and can exceed $1,500 for the higher efficiency models. In comparison, standard water heaters range from $250- – $600. Depending upon whether you choose a gas or electric model, tankless water heaters require additional setup. Electrical outlets must be added if you currently have a gas water heater and gas pipes must be added if you currently use an electric water heater. 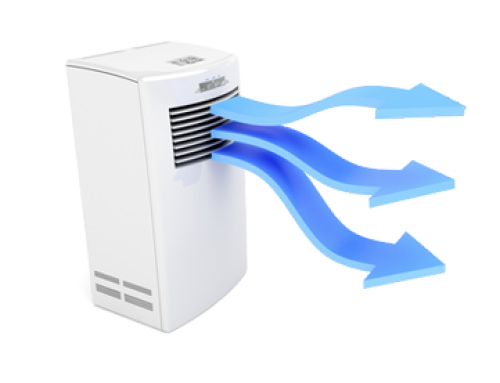 Tankless water heaters also use a fan to cool the heat generated from the internal parts so ventilation pipes or ductwork must be installed. Average installation cost for a tankless water heater (depending on your situation) range from $750 – $1,200 whereas a standard water heater costs $300 to install on average. 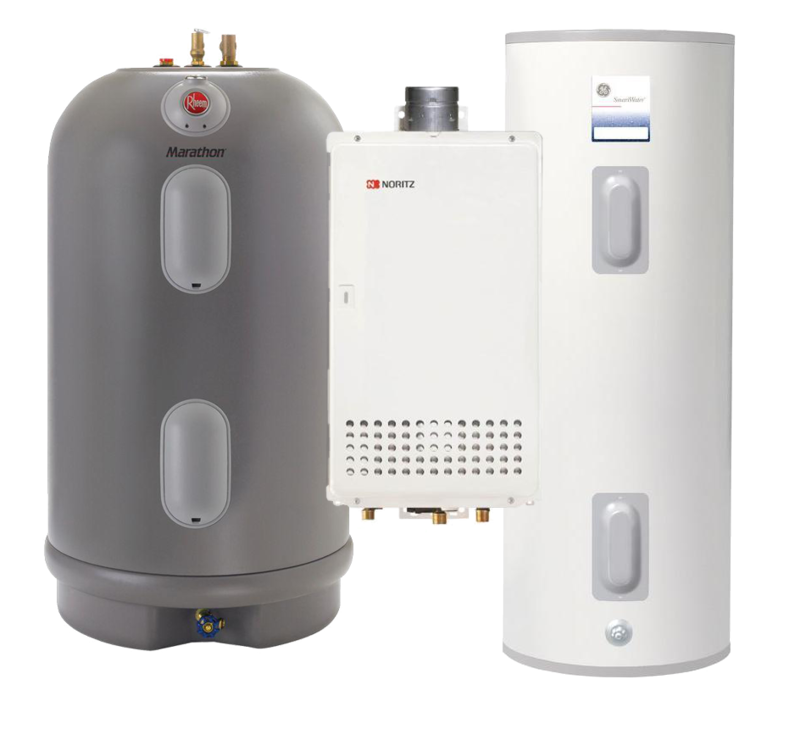 Maintenance on a tankless water heater is much more laborious than a standard water heater because of the complicated inner workings of the heater. 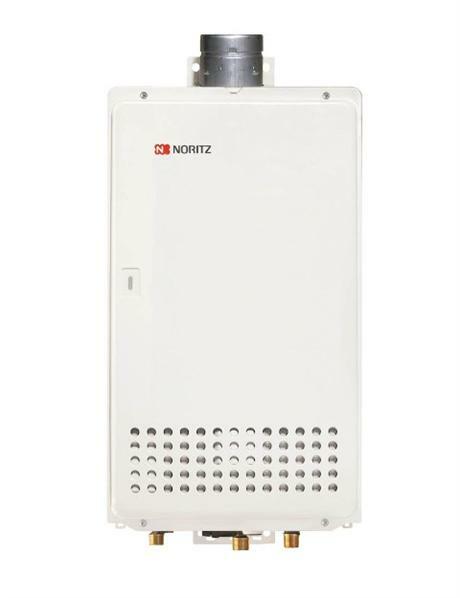 It is recommended that a tankless water heater be serviced once/year by a professional. A water softener is recommended to decrease calcium buildup, but that could just as easily be said of a standard water heater. My friend Tom McJenkin is a home builder and he put it like this, “The more moving parts you have, the more that can go wrong”. While that may be an oversimplification, I think his point rings true. This is the crown jewel of tankless water heaters, right? Well, yes, in a way. Tankless water heaters can save your family 7% – 60% on the cost of heating your water which accounts for about 30% of your home energy bill. On average, tankless water heaters save 22% over standard models. Based on an annual heating cost of $585, your savings comes to $128. Not bad, but does it warrant the initial cost and installation cost of the water heater? You decide. So what is the answer to the Tankless vs. Standard water heater debate? The answer might surprise you! 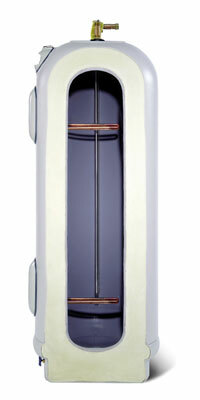 The marathon water heater by Rheem is the Ferrari of standard water heaters. It might not be considered standard at all. The tank is plastic so your water never has a metallic taste, but the real advantage is found within the design. Marathon water heaters have a 5″ layer of insulation between the outer jacket and the inner tank. Rheem guarantees that the temperature of the water in the tank will not drop more than 5 degrees in a 24-hour period. That is some serious insulation. The cost of a marathon water heater falls in between a standard water heater and the tankless variety. 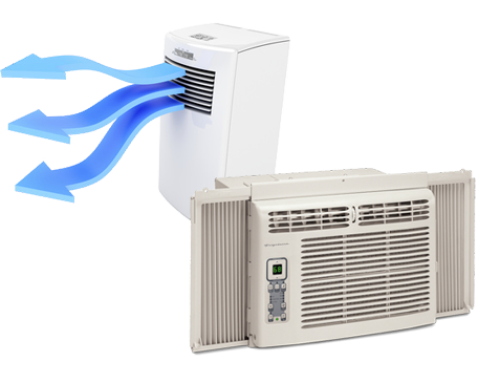 At $799, the initial cost isn’t crushing and there is no installation cost difference between it and the standard variety. And the kicker? All marathon water heaters have lifetime warranties. Tom installs a Marathon water heater in every home he builds. Lower titanium heating element for superior resistance to lime buildup. Factory installed temperature and pressure relief valve offers added protection. Should you pony up the dough for a tankless water heater? Here are the pro's and con's. October 3rd, 2013|Comments Off on What Are Portable Air Conditioners?